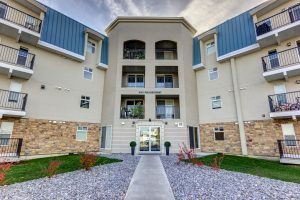 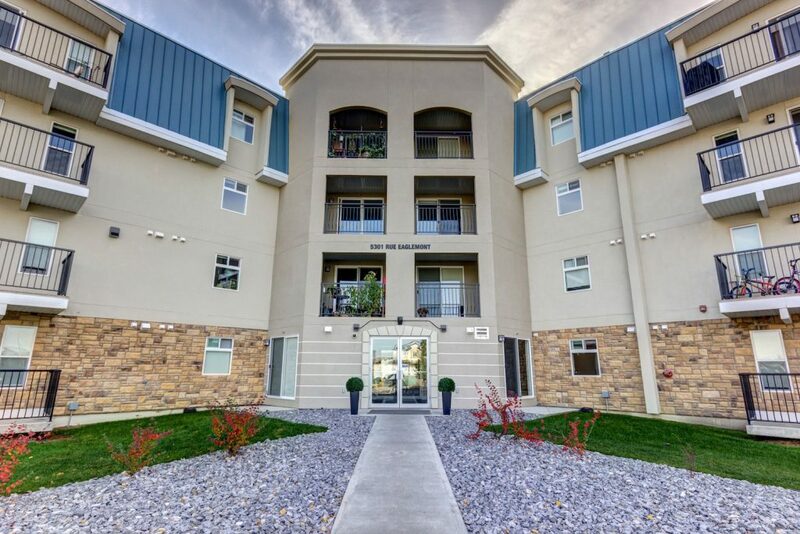 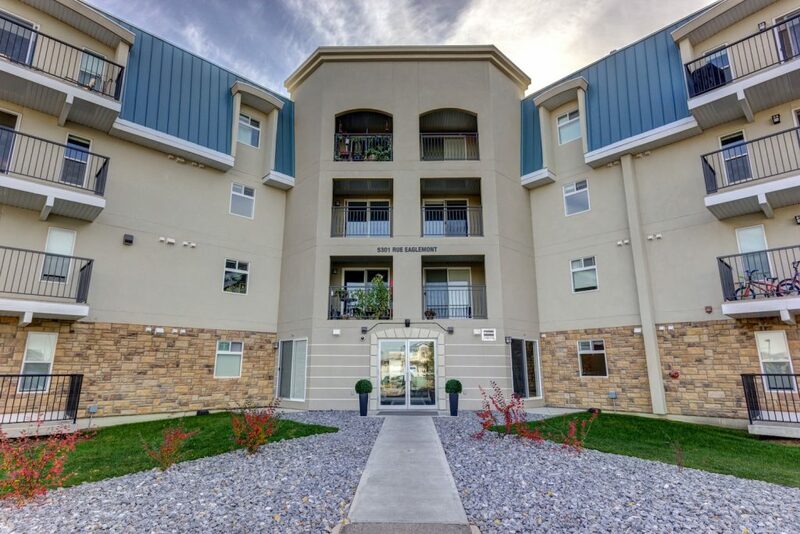 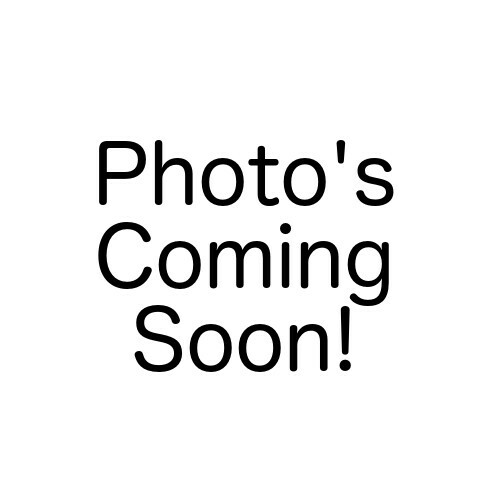 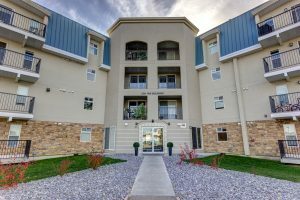 Eaglemont Manor is Beaumont Apartments at its best and the friendliest to pets! 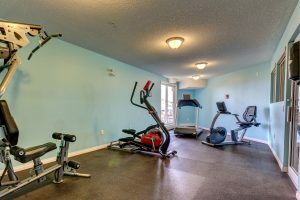 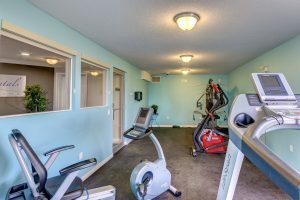 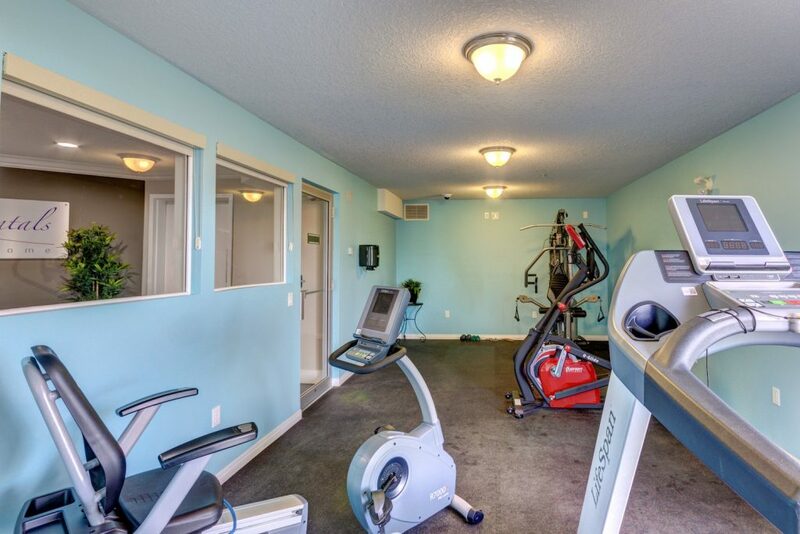 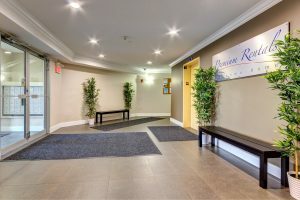 Eaglemont Manor boasts in-suite laundry, five appliances, underground and surface parking, and a 24-hour onsite fitness centre. Conveniently located next to the Aqua-Fit Centre. 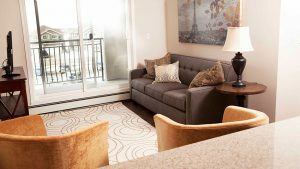 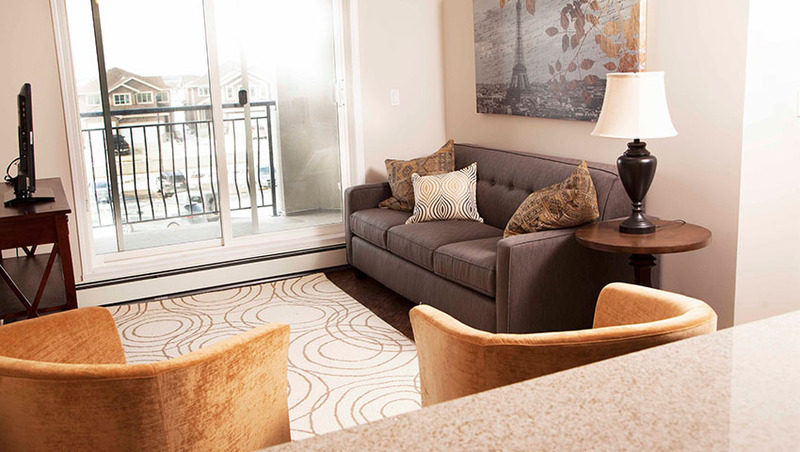 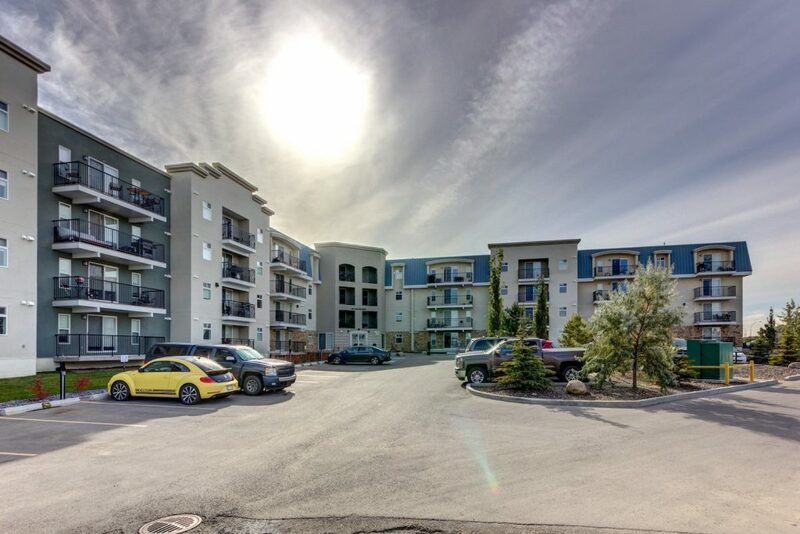 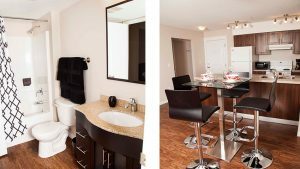 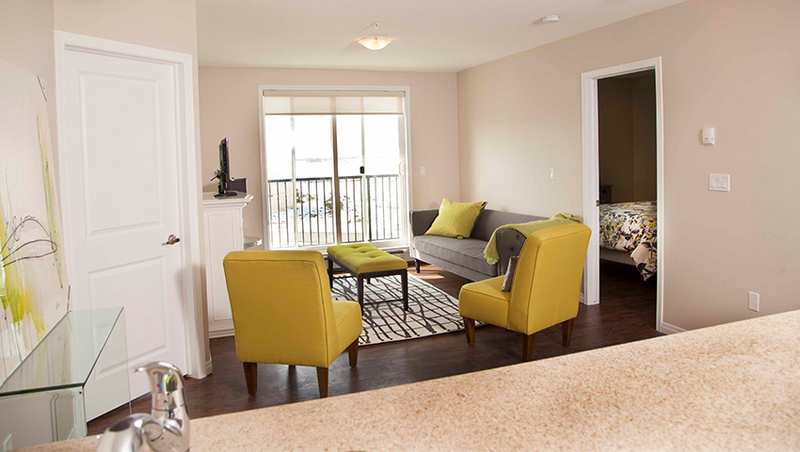 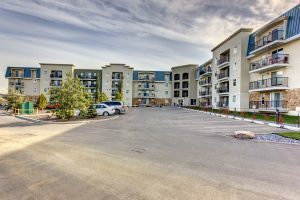 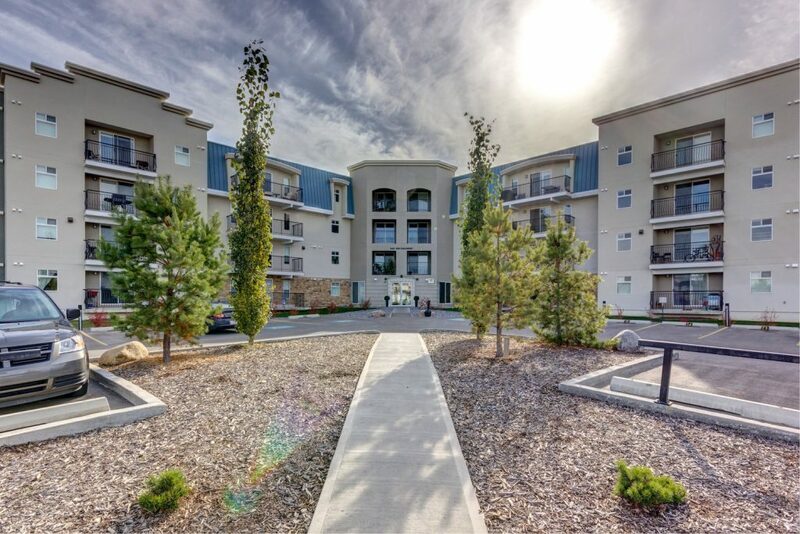 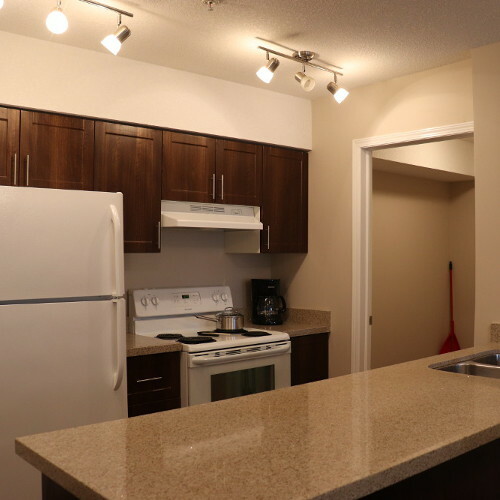 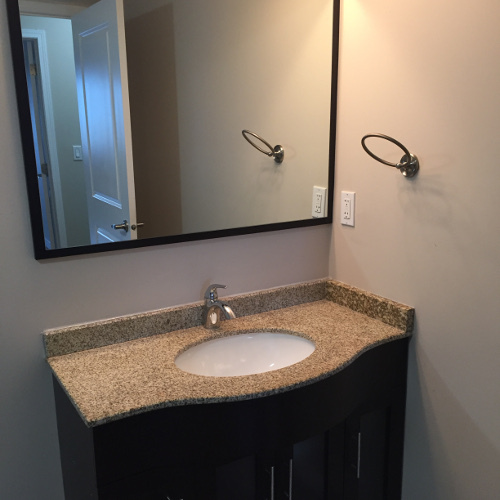 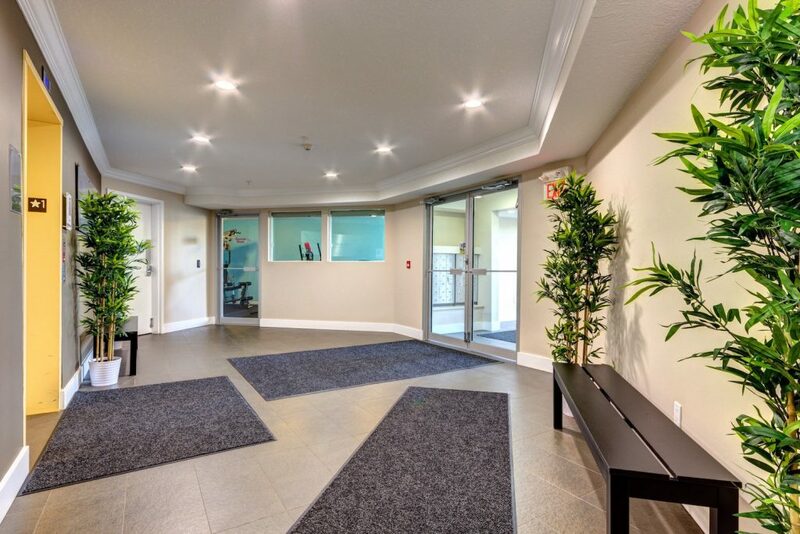 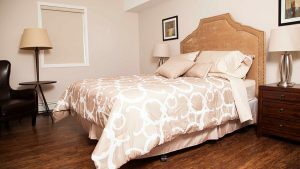 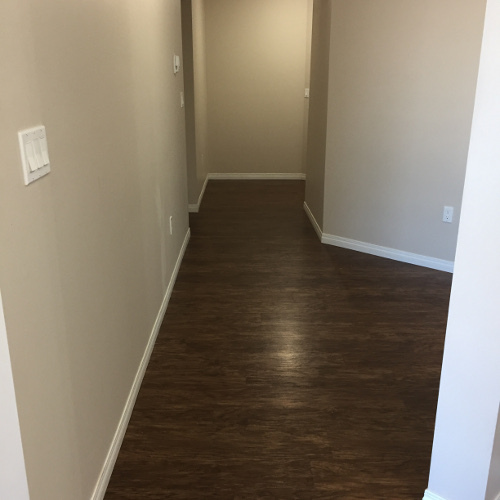 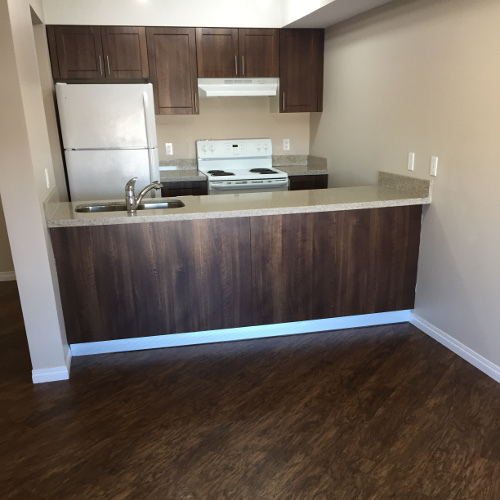 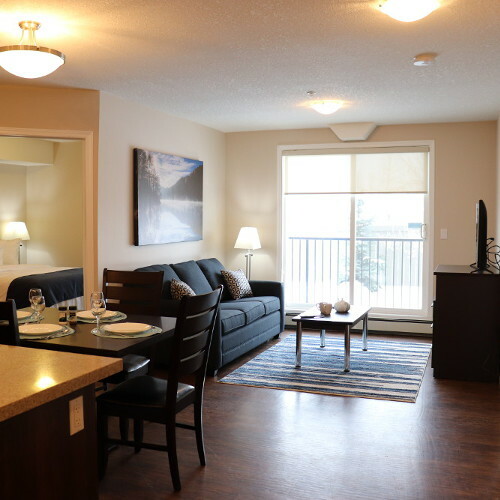 Located in the peaceful, family-oriented community of Beaumont – and minutes from Edmonton’s south side, Leduc, and Nisku – Eaglemont Manor appeals to singles, families, couples, and seniors. 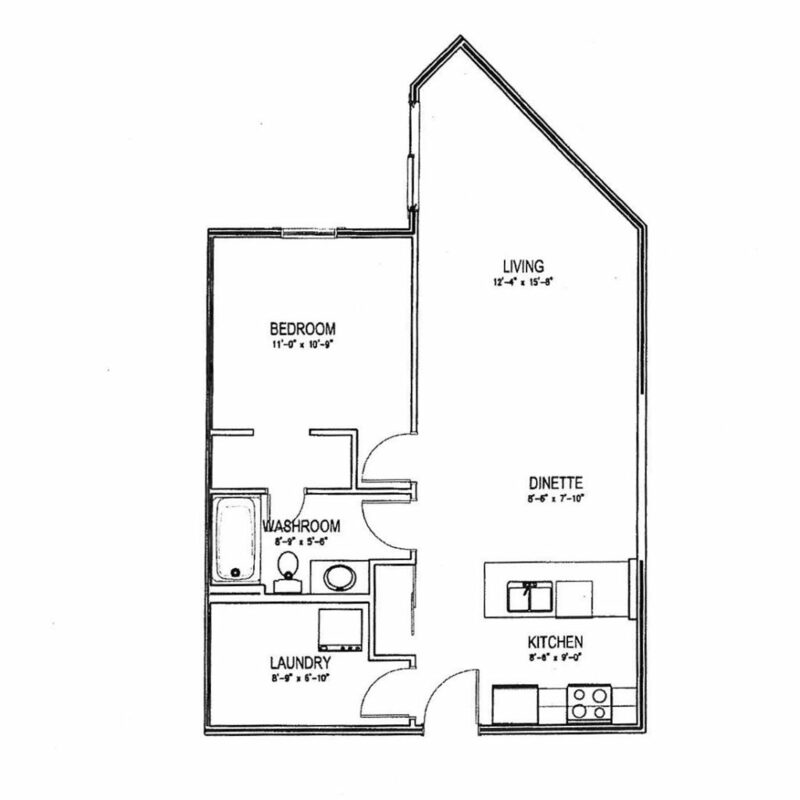 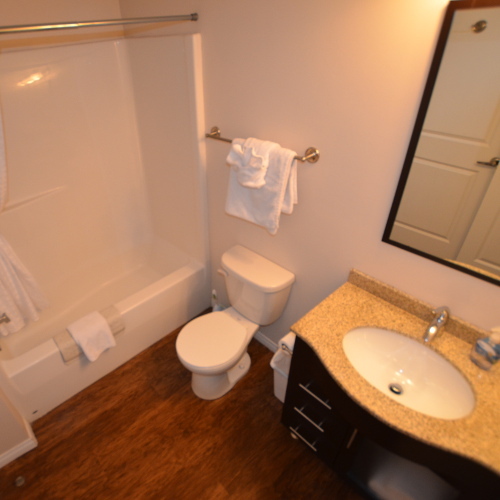 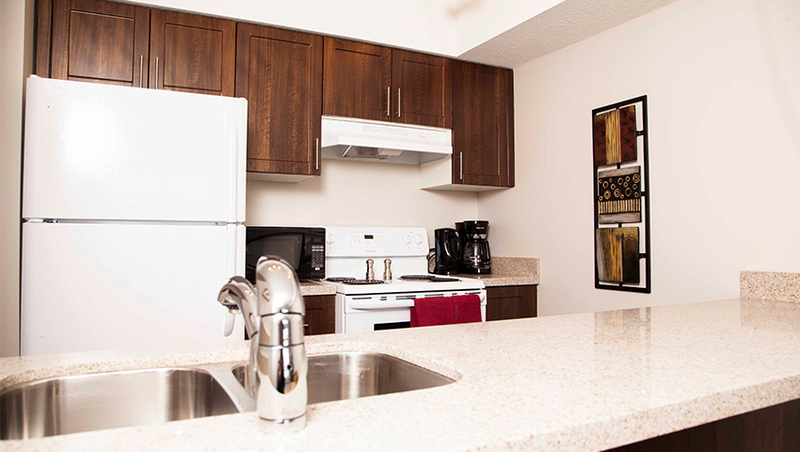 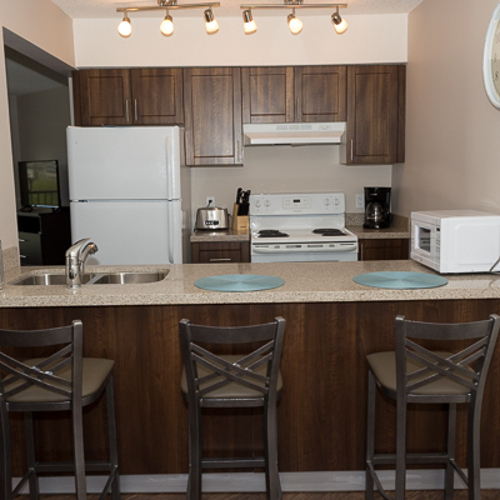 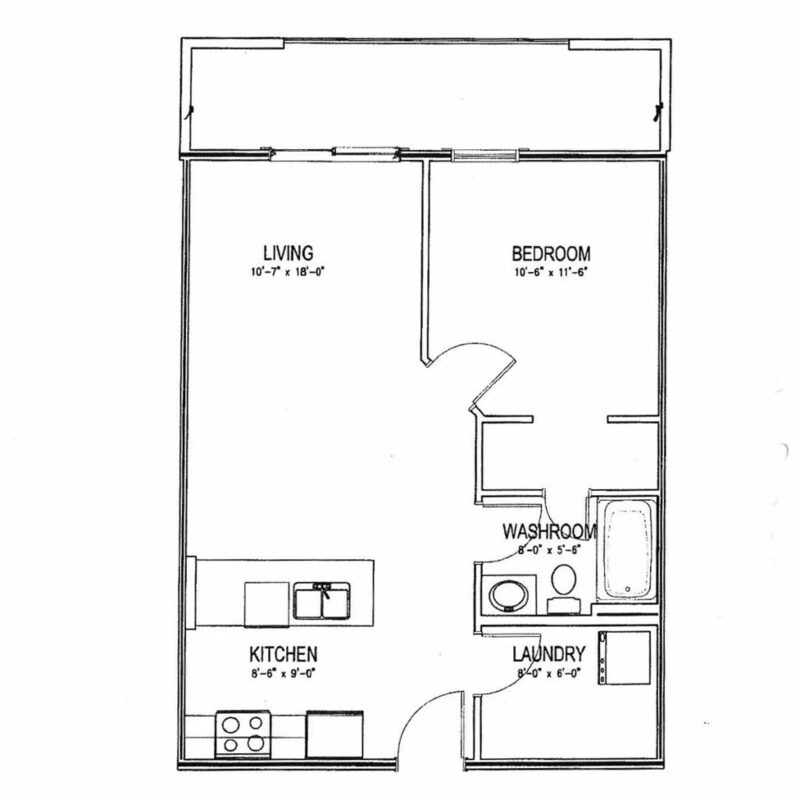 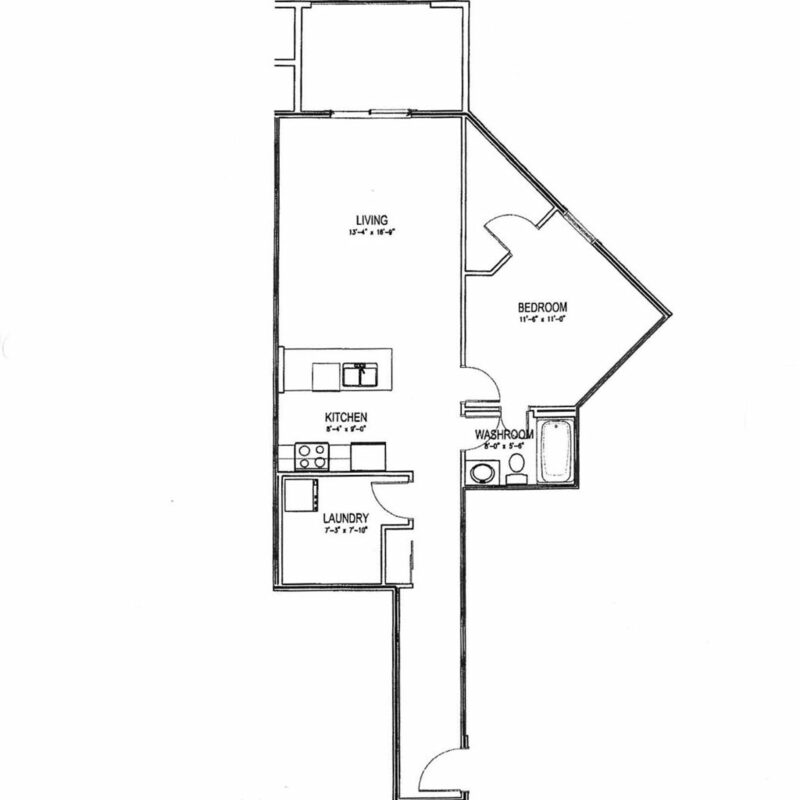 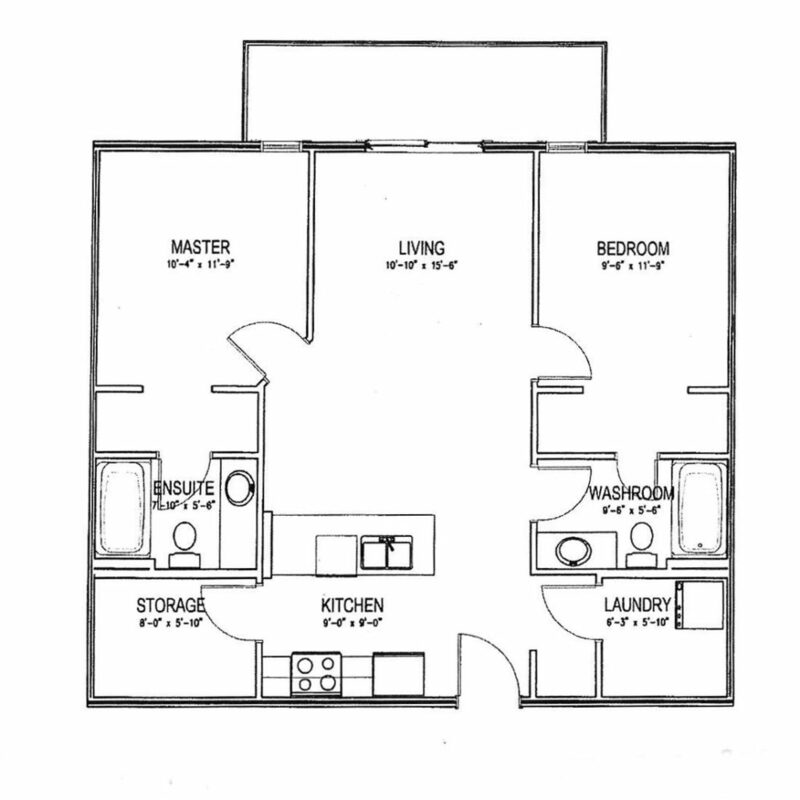 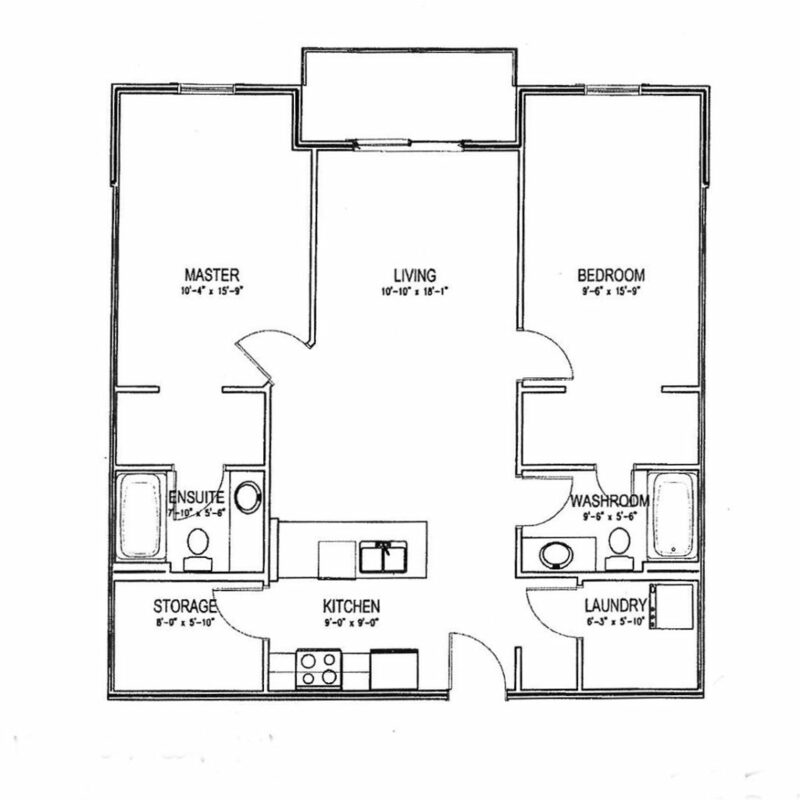 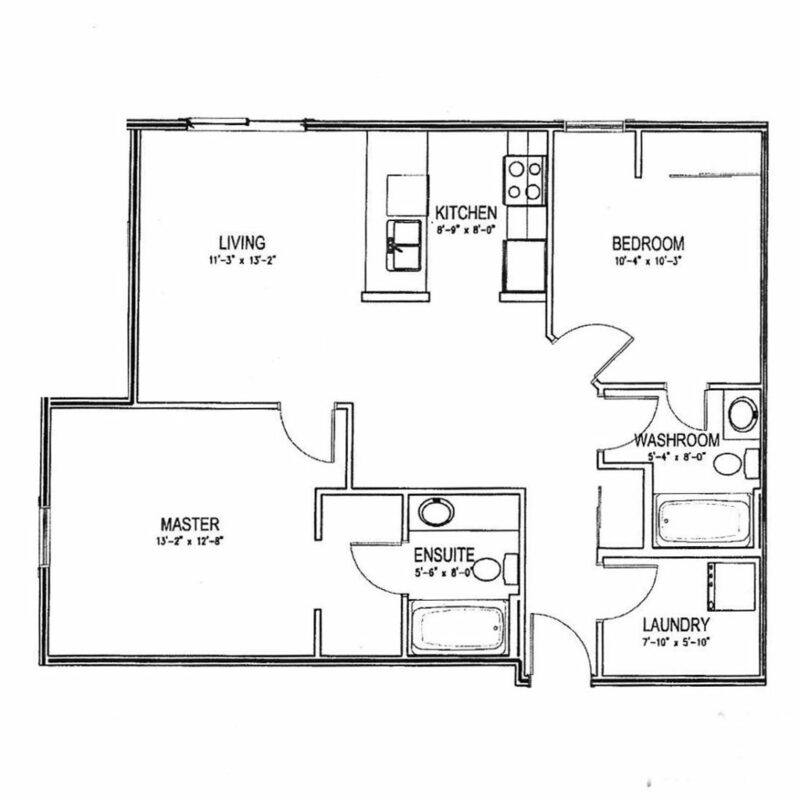 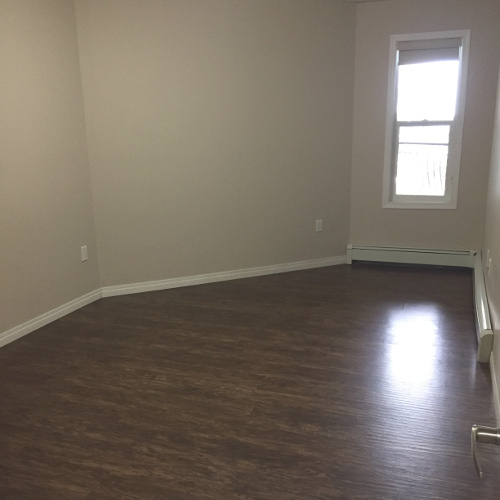 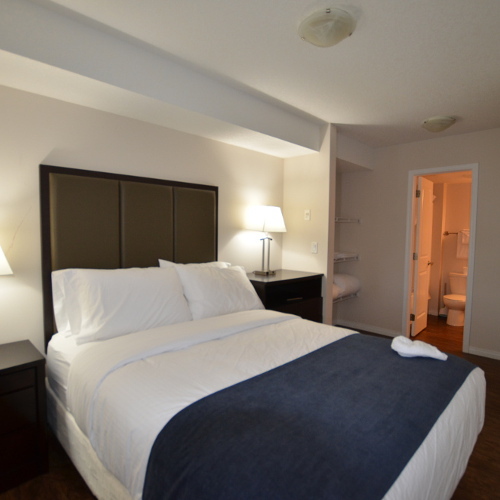 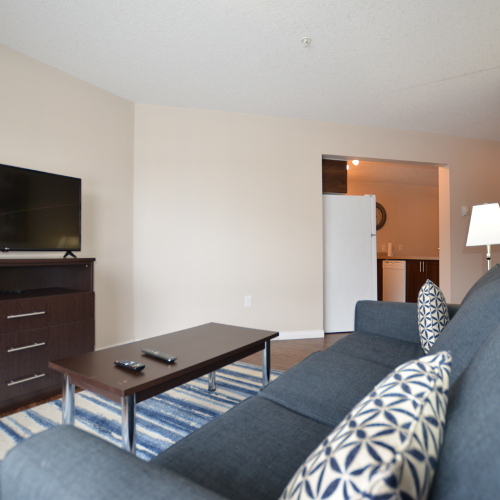 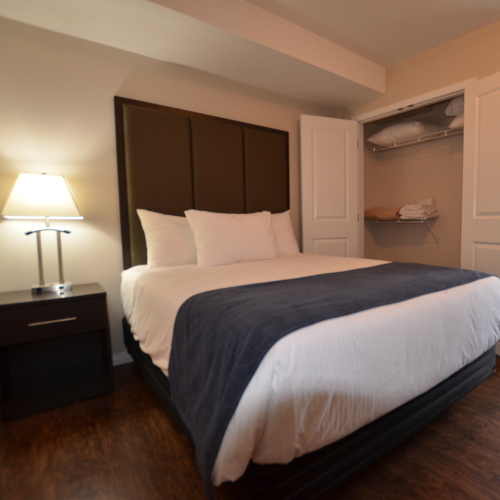 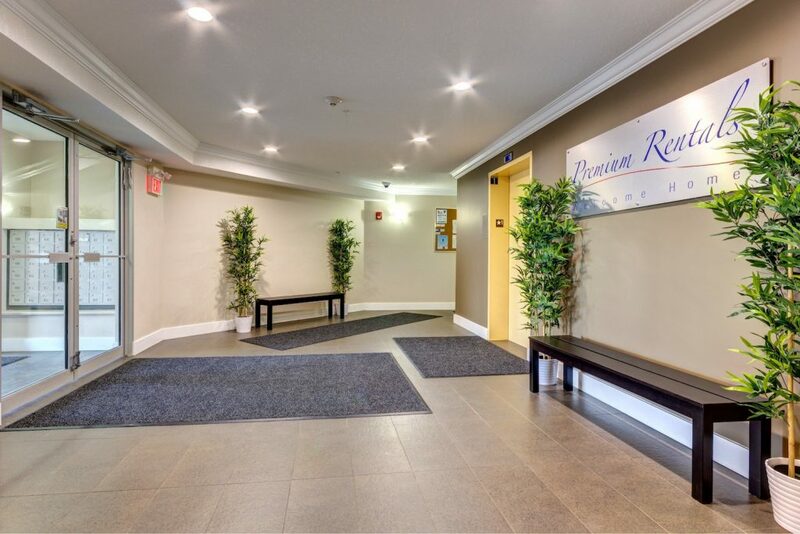 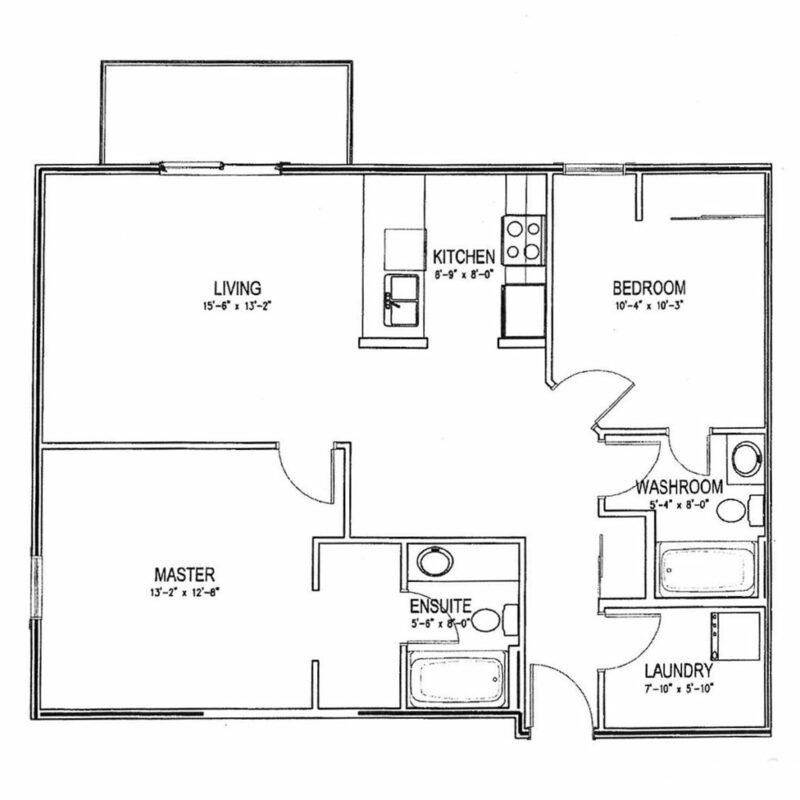 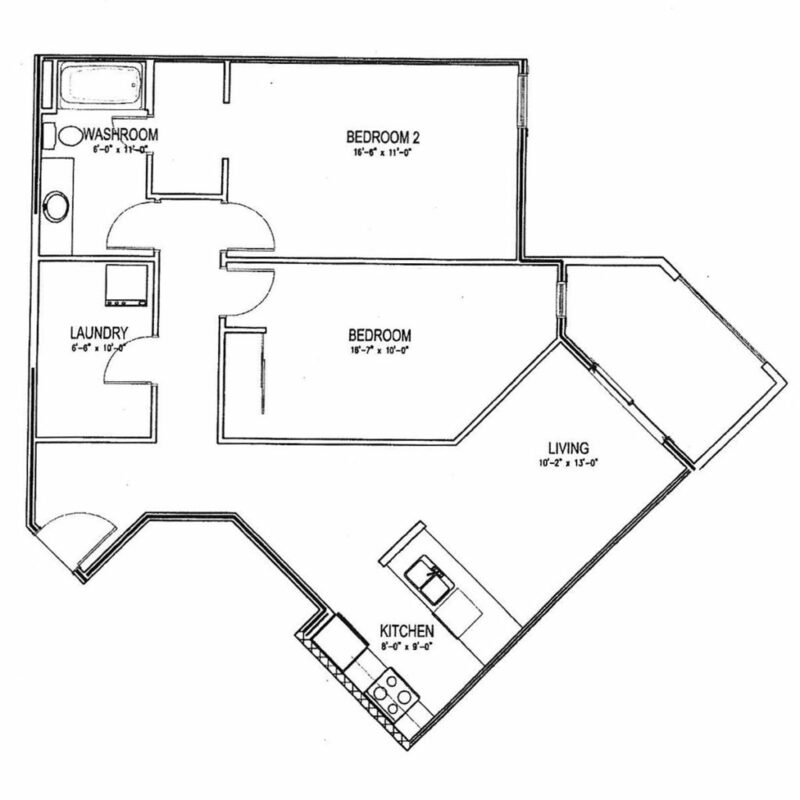 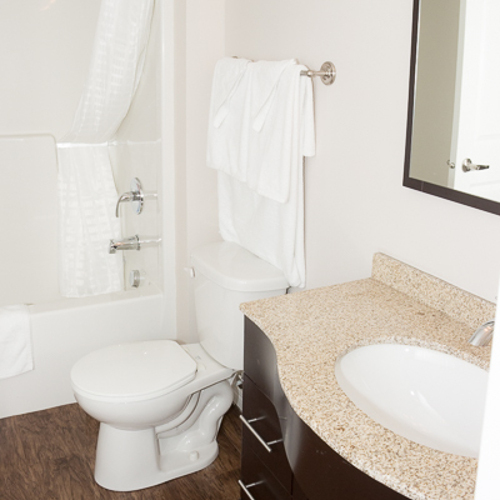 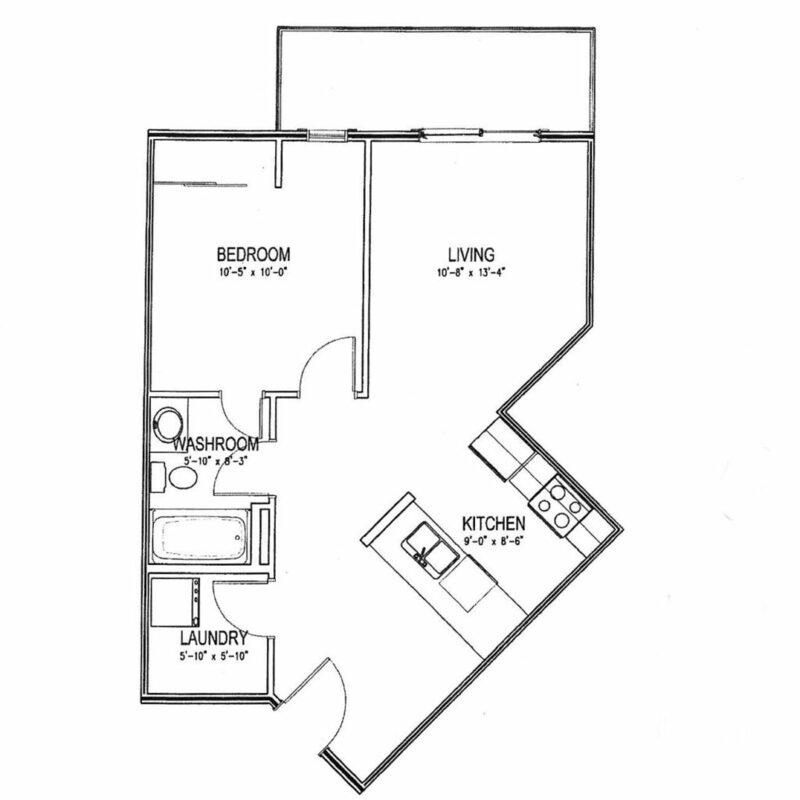 Eaglemont Manor is also home to Furnished Apartments for Short-Term leases. 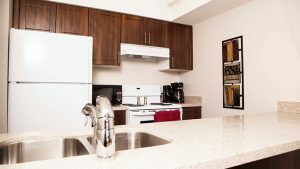 Get a fully furnished apartment instead of an expensive hotel!